Indian Administrative Service (IAS), is a national level competitive exam conducted by UPSC every year. 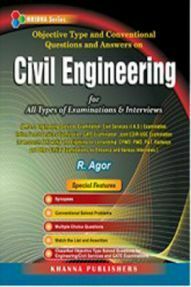 It is highly reputed examination which recruits candidates for civil services like IPS, IFS, IAAS, IRS, IDAS, CAPF-AF and others. 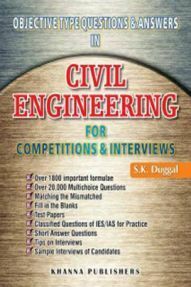 Every year around 2 lakh candidates appear for the civil services examinations. Currently, IAS Application Form is released for IAS Preliminary Exam 2019. The IAS Prelims is scheduled on June 2, 2019. As the applications have already begun, it is important for candidates to start their preparation. 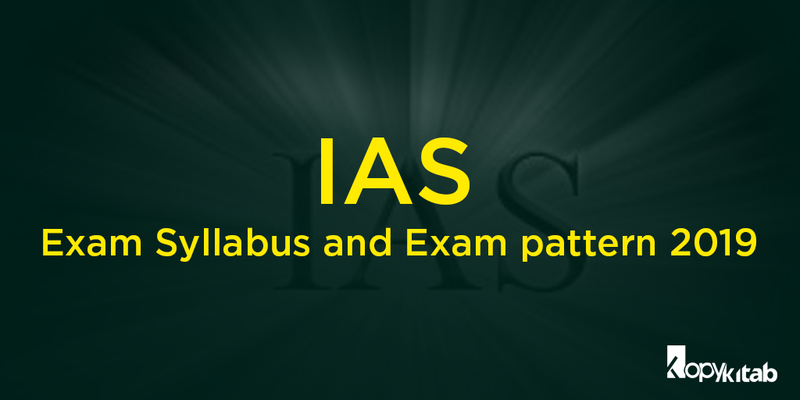 So here we have provided the detailed IAS Exam Syllabus and Exam pattern for 2019. Go through the blog to know more in detail. IAS Exam 2019 consists of 3 stages namely: Preliminary, Main and Personal Interview. Each Exam has a different pattern and number of questions. Well, we have explained in detail about all the stages of the exam. The preliminary exam in IAS Exam 2019 is just a screening test to shortlist candidates for the further selection process. Those who qualify Prelims are required to re-register for IAS Mains 2019 which is qualifying in nature. Further, selected candidates will appear for the personal interview session. 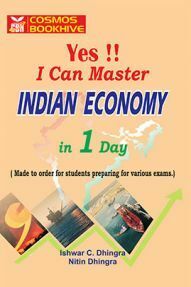 IAS Syllabus is decided by the Union Public Service Commission (UPSC) each year. 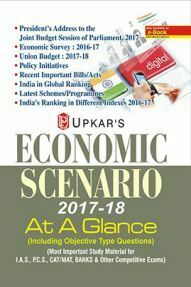 Each stage in the IAS exam has a different syllabus. The preliminary exam is the first stage of the IAS Exam. 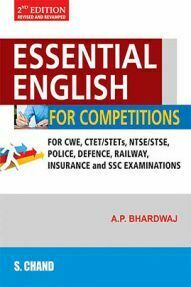 Candidate must clear Prelims in order to qualify for the mains exam. IAS Prelims is just a screening test and marks scored in this stage will not be counted for the final merit list. Preliminary Stage of IAS has two papers: General Ability Test (GAT) (Paper-1) and the Civil Service Aptitude Test (CSAT) (Paper-2). 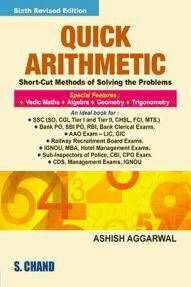 The paper I of IAS Prelims includes different topics which hold a weightage of 200 marks. The total duration to complete the test is 2 hours. Marks obtained in Paper 1 will be counted for the merit rank. The total weightage of questions in Paper 2 is 200 marks. The total duration of Paper 2 is 2 hours. Marks obtained in Paper 2 will not be counted for the merit rank in Prelims but will be considered as a Qualifying Paper. Candidates need 33% marks to clear IAS Mains. This paper assesses a candidate’s academic expertise in his specialized subject. The number of candidates to be admitted to IAS Main Examination will be about twelve to thirteen times the total number of vacancies to be filled in the year through this examination. Go through the below listed out syllabus for each paper. It consists of questions to test the writing skills of the candidate. 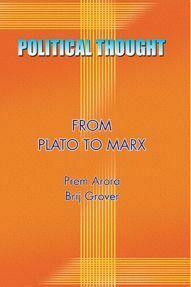 Thus, it is purely subjective with no objective type questions. The language for the paper is English thus candidates have no option of answering in any other language. Total marks awarded to this paper are 250. 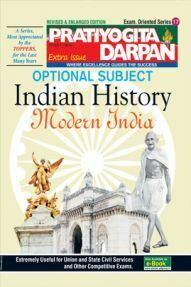 The candidates have to answer objective type questions based on Indian Heritage along with the History and Geography of the World in Paper II. The total weightage of Paper II is 250 marks. 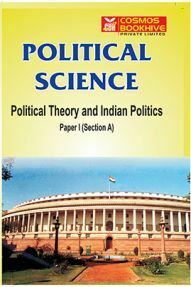 Paper III is also the objective type which comprises questions on Constitution, Social Justice and International relations of India. The questions hold a total weightage of 250 marks. Paper IV is named General Studies III and contains multiple choice questions. The questions are based on Technology, Bio-Diversity and Disaster Management with a weightage of 250 marks. 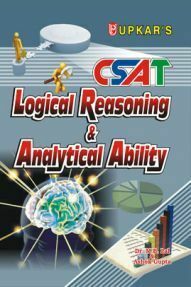 Questions are objective in nature and hold a weightage of 250 marks. Paper VI and Paper VII are optional subjects for Paper I and Paper II of UPSC Mains. Candidates have to attempt both the Papers separately. Each Paper holds a weightage of 250 marks respectively. All candidates who successfully clear IAS Prelims and Mains will be called for an Interview Round. This stage is conducted for a total of 275 marks. Candidates will be asked some questions on general topics. Candidates can also choose one language in which they wish to be interviewed. This interview will test a candidate’s mental caliber, mental alertness, critical powers of assimilation, clear and logical exposition, the balance of judgment, variety and depth of interest, ability for social cohesion and leadership, intellectual and moral integrity. and his personal suitability. Candidates must secure at least 55% in this round. A candidate securing 60% and above will most likely get a service of his choice. Thus, hope you have understood the IAS Exam Syllabus and pattern for 2019. We will keep you posted on the latest news. Stay tuned. 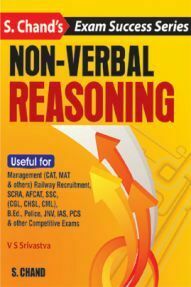 In the meantime, candidates can start their preparation with IAS Recommended Books to score more in all stages. 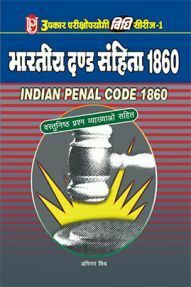 To Download Free Kopykitab UPSC IAS Exams App, click below.